The AIIMS revelations came after forensic experts at the BYL Nair Hospital submitted a report to the Khar police station in September, stating that the remains collected by the Pen police in 2012 and the ones handed over to JJ Hospital "may not be the same". 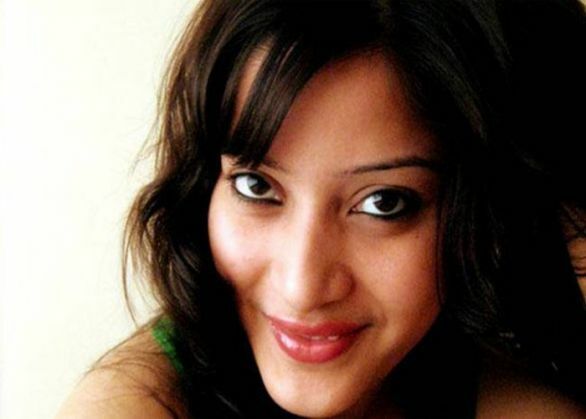 The experts had claimed that the samples sent to them might have been mixed-up and may not belong to Sheena Bora. Indrani Mukerjea was arrested on 25 August for the alleged April 2012 murder of Sheena, her 24-year-old daughter from an earlier marriage. Did Paris attack mastermind Abdelhamid Abaaoud blow himself up during Police raid?